Single location in the municipality Pölich (area Bernkastel) in the German growing area Moselle (see image). The aligned from south to east vineyards with 10 to 45% slope cover 109 hectares of vineyards. 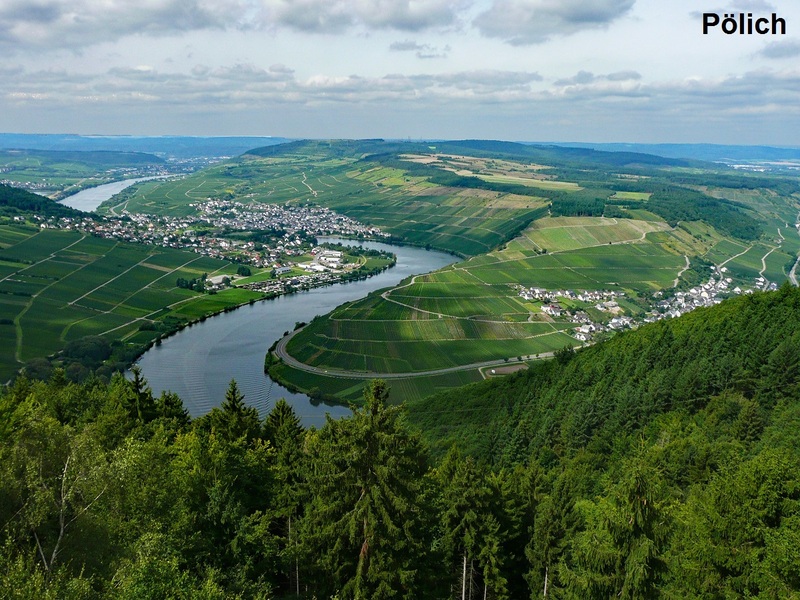 The Riesling is mainly cultivated on the shallow to middle-level slate weathering soils with sand, which is loamy on the foot of the slope, on gravel. Shares in the situation have for example the wineries Berweiler-Merges. Carl Loewen. Kanzlerhof. Lorenz Nicholas and Deer Winfried, Other individual layers called Held exist in the communities Bissersheim (Pfalz), Kenn, Köwerich and Medenich (all Moselle).